Early voting for Chicago’s municipal election on Feb. 26 is scheduled to begin next week. Voters will have a chance to choose from a wide field of candidates vying to become the city’s next mayor. Also on the ballot: city clerk and treasurer, and all 50 aldermanic seats. If you haven’t done your homework yet, fear not. 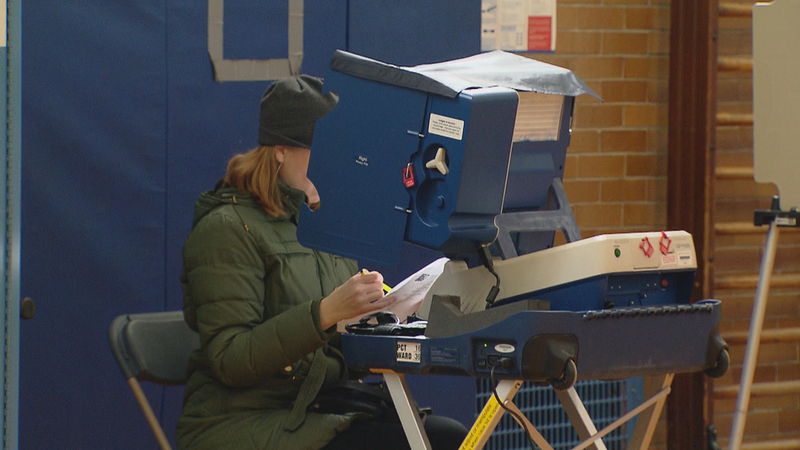 Monday marks the launch of WTTW’s 2019 Chicago Voters’ Guide. The huge project is the first voters’ guide WTTW has produced for a Chicago election. The guide allows users to search by race, candidate and by ward. An interactive map features information about each of the city’s 50 wards, in addition to the candidates running in those wards. Candidate pages feature biographical information, Q&As with the candidates and a two-minute video in which candidates were given free studio time to directly address voters and explain their campaign platform. WTTW news producer Nick Blumberg joins us to discuss the project.